Project Denneler: A year of happy faces. 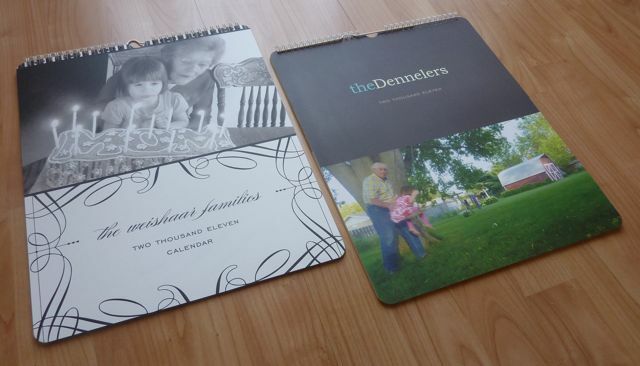 One of my favorite gifts to give our parents each year, is a calendar with family photos. 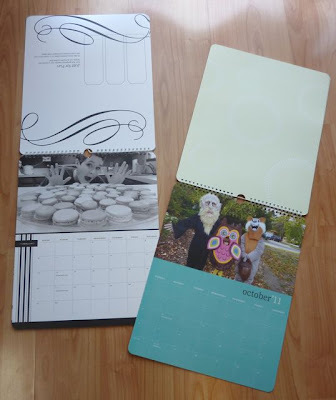 Normally, I make them through our iPhoto account, but this year I decided to try a company called Minted. WOW! They turned out even better than I hoped. The paper they use is so luxurious and the little details (like rounded corners & decorative back pages) really appeal to art-types like me that want to give a well-designed gift, but just don't have the time. They do the creative work for you. I will definitely be using them again.